Versi-Store – Metal Dynamics, Ltd.
Versi-Store is a classic gondola design with many added features. 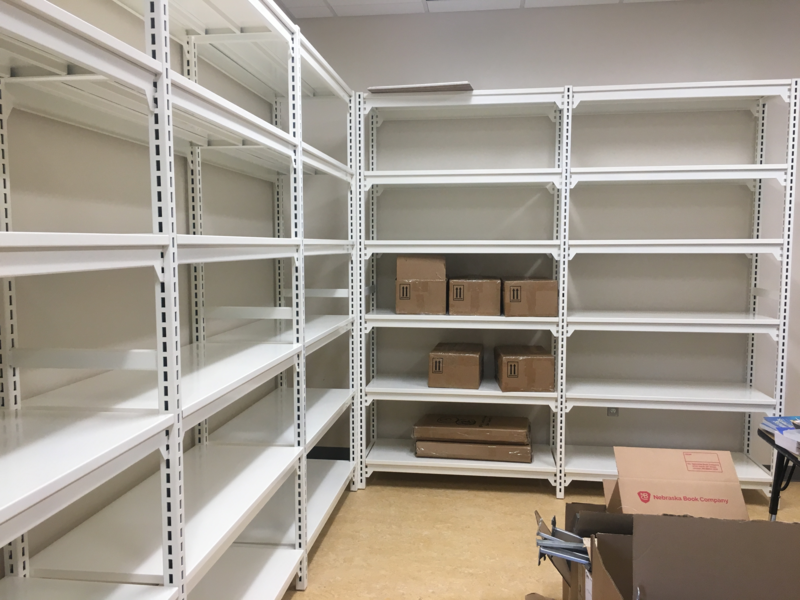 This system provides unlimited configurations of shelving and add-on units. Versi-Store can be assembled with Trakwall, slatgrid, and any number of customized perforated add-on panels. 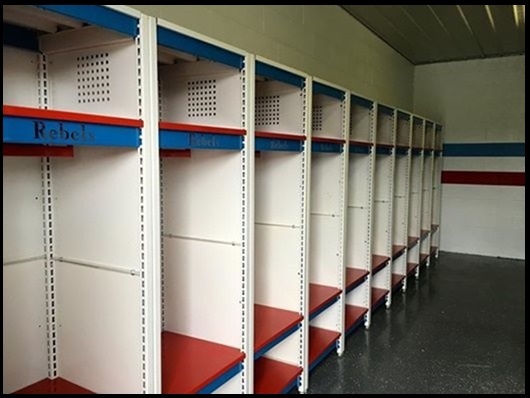 Here is an example of Versi-Store in a backroom static storage application. 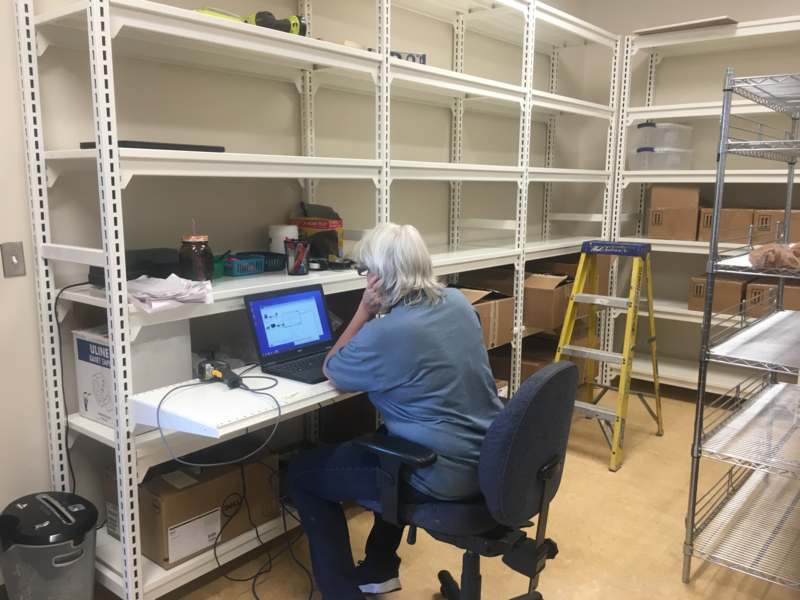 Designed to attach to an existing wall or freestand, each shelf deck can be easily removed or can be vertically adjusted with out slide and lock design (no tools or hardware required). Choose from depths up to 36″D and various widths up to 60″W. Typical heights start at 60″ to 120″H. Built with durable 12 or 14 gage cold rolled steel tubing and 16 gage decks, Versi-Store can accommodate many multi-purpose storage purposes. The unit comes in array of powder coated finishes or stainless steel for specific applications. For Marine application, we have a specific shelf-lock design to meet durable at sea conditions.